I was looking through my closet the other day, and I was completely shocked at how few closed toe heels I have. I guess I'm a sucker for an peep toe shoe. 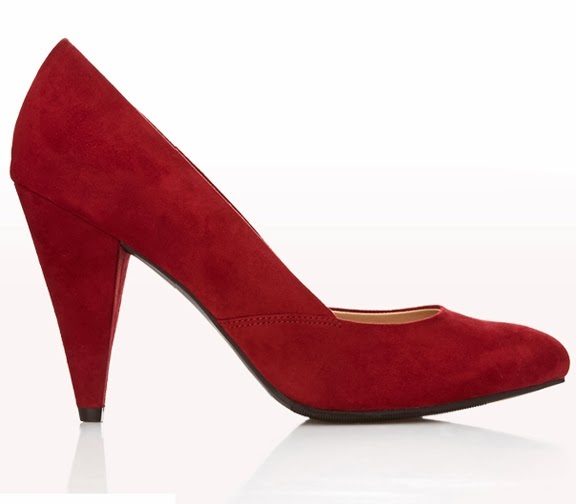 I am not the kind of person that buys a sensible black pump because, frankly, I would just never wear them. I stumbled on these heels and had to share. It is available in lovely colors that are perfect for cooler weather. I especially like them in mustard. 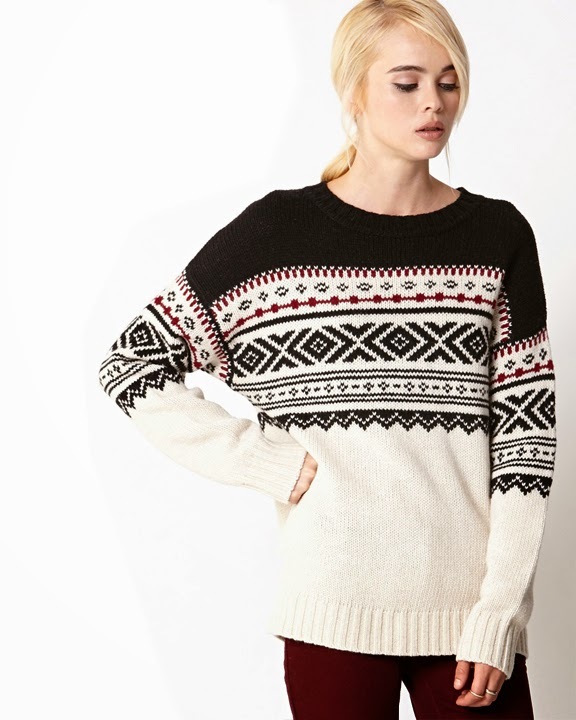 What do you think of fair isle? Would you wear it? Life has finally started to settle into a new rhythm. I think I'm used to having two kids and we are mostly settled in our new house. Simone has been colicky, so that hasn't been easy, but she's almost 2 months old now, so we hope we are rounding the corner on the craziness. Tate has taken on the role of big brother better than I possibly could have hoped. 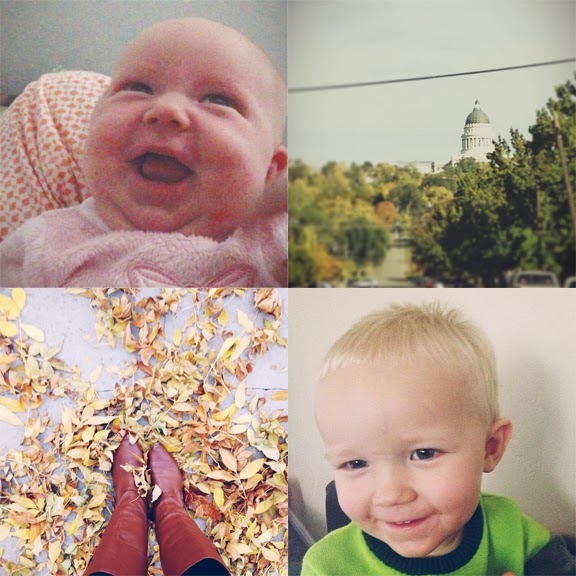 Can I just tell you how great it is to be back in my favorite city and soaking up the fall? It's the best. Dying to try this messy bun with a braided wrap for the holidays. I am obsessed with the cap toe on these perfect shoes. 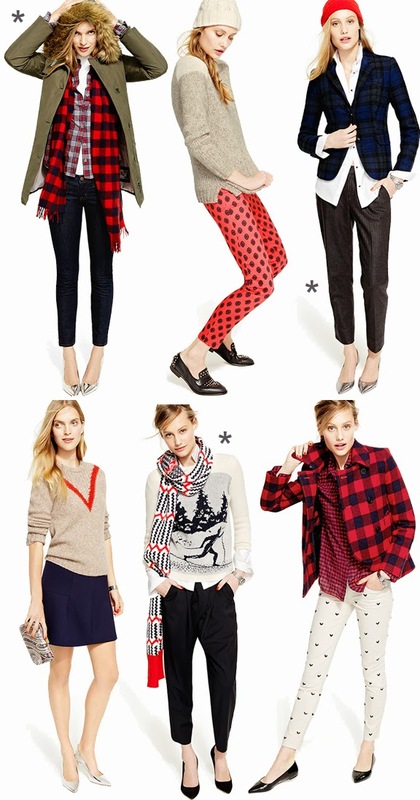 I desperately want these pants for the holiday season. Loving this teardrop statement necklace. I think this contrasting raglan sweatshirt refashion is clever. Just bought this plaid blazer for our upcoming family pics. I think we'll be trying to finally hang some art work this weekend. What are your plans? 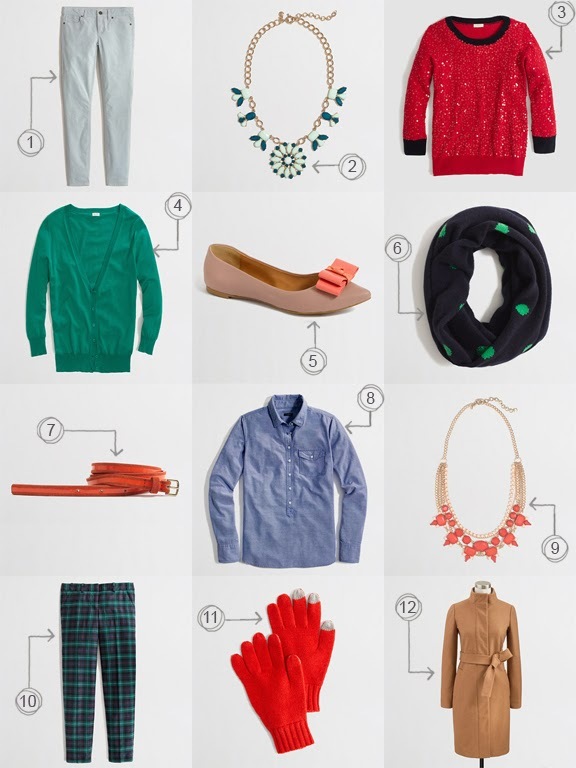 My very favorite time of year to peruse the J.Crew catalog has to be the holiday season. 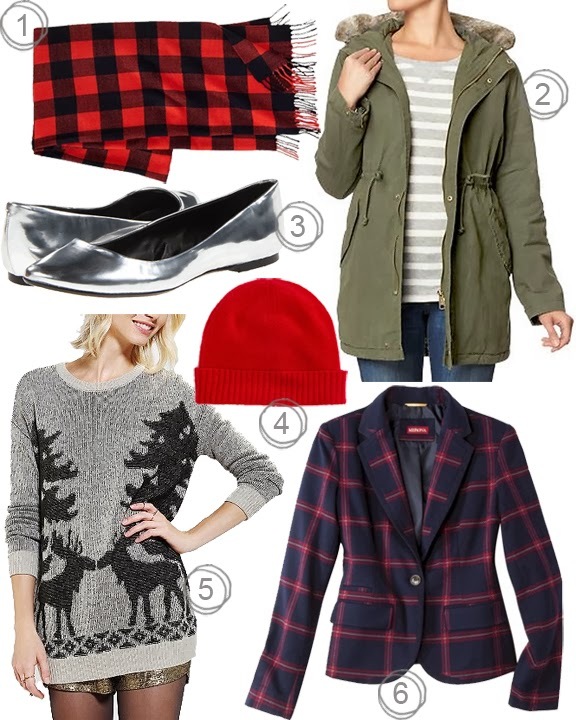 They do such an amazing job of marrying wintertime classics with new styles. Here are my favorite looks this year. I am especially partial to 2, 3, 6, 10, 11, 12 - which is half of the list... ha! If you buy two items, receive an extra 10% off, and if you buy three or more you get an extra 20% off. Use code EARLYBIRD at checkout.